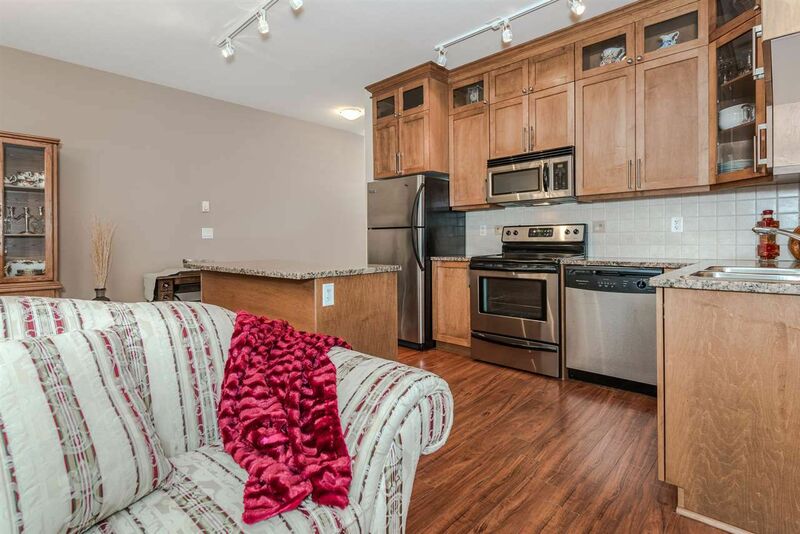 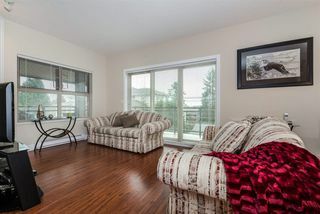 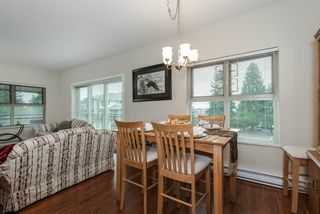 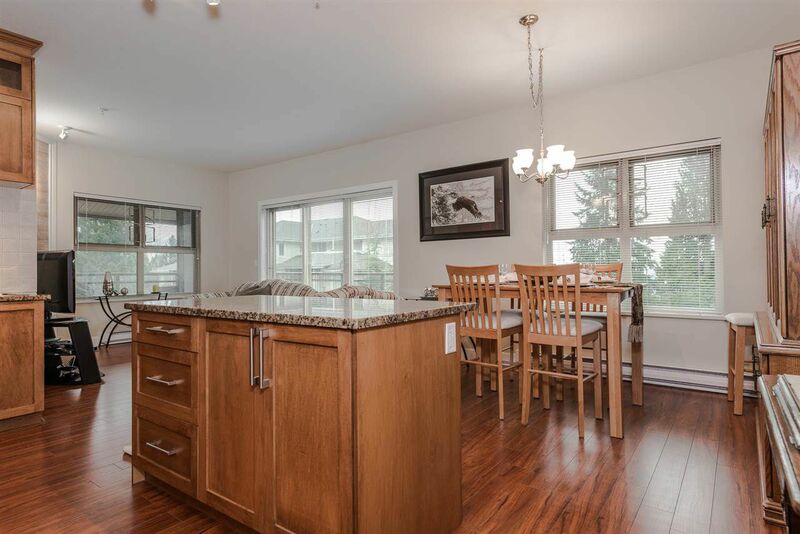 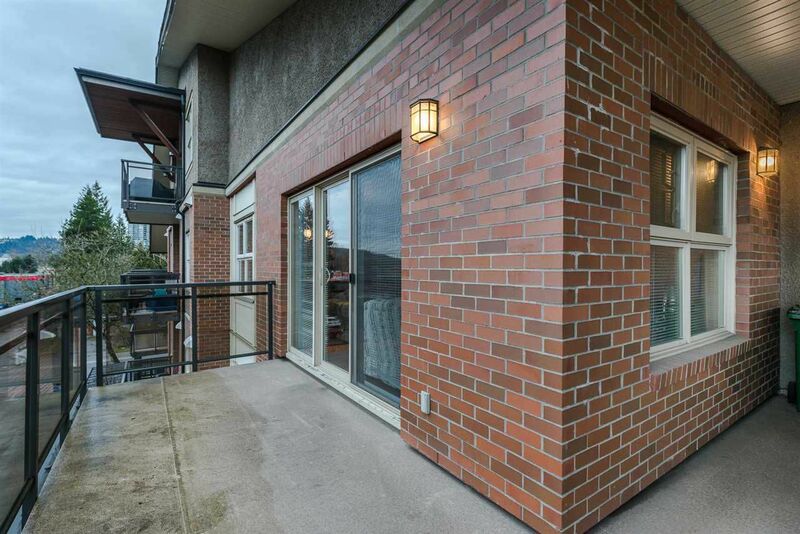 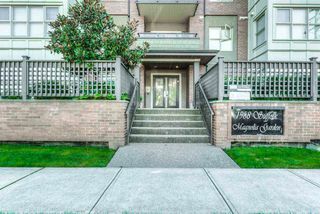 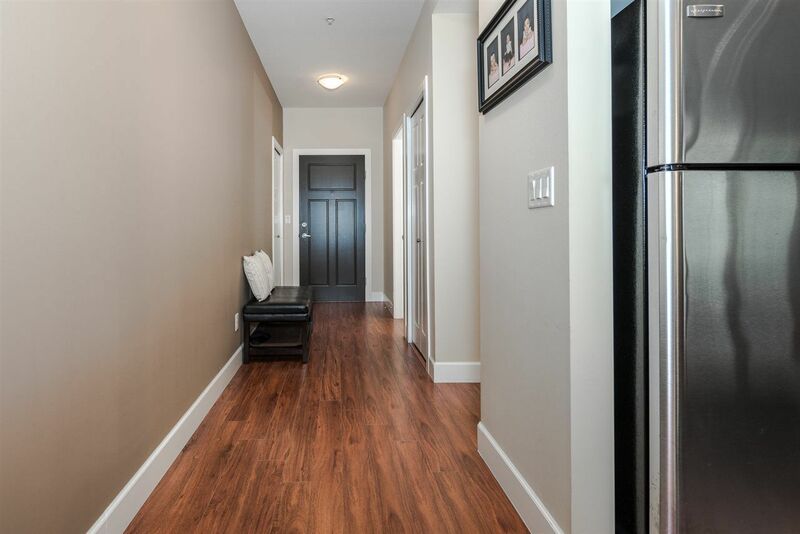 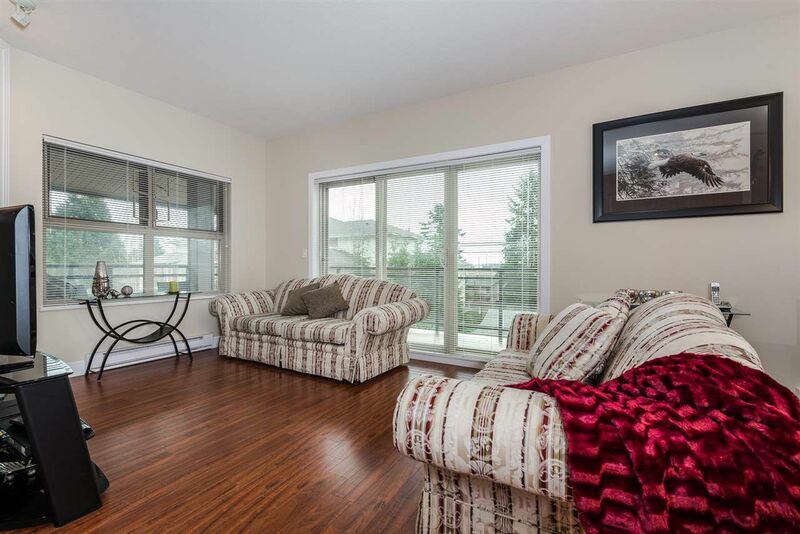 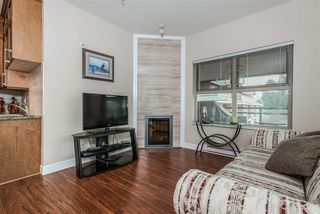 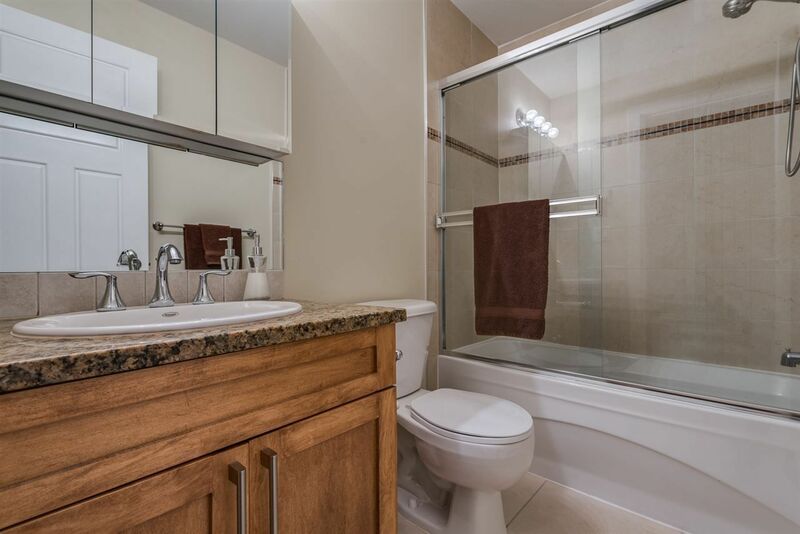 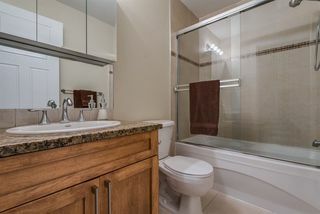 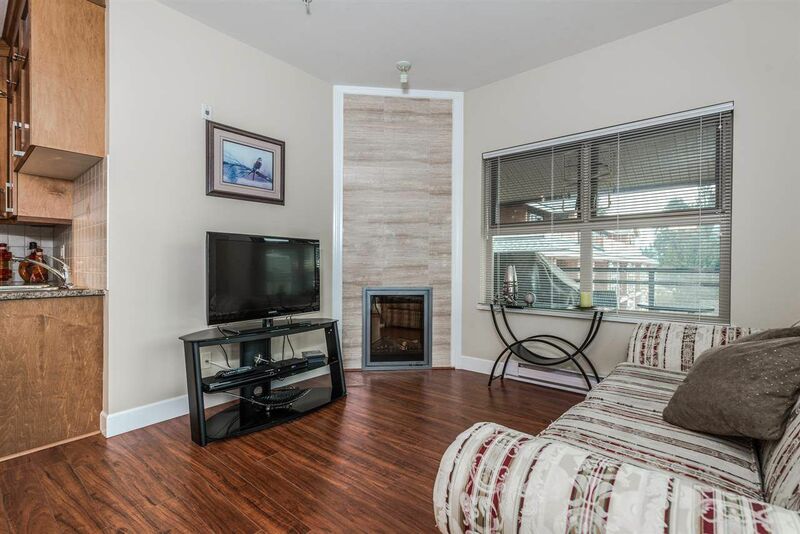 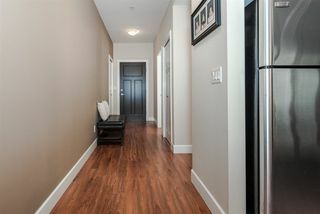 This bright, southeast facing 2 bed, 2 bath corner unit boasts 9' ceilings, designer kitchen with stainless steel appliances, granite counter tops with breakfast bar, open to living / dining with laminate flooring throughout main living area. 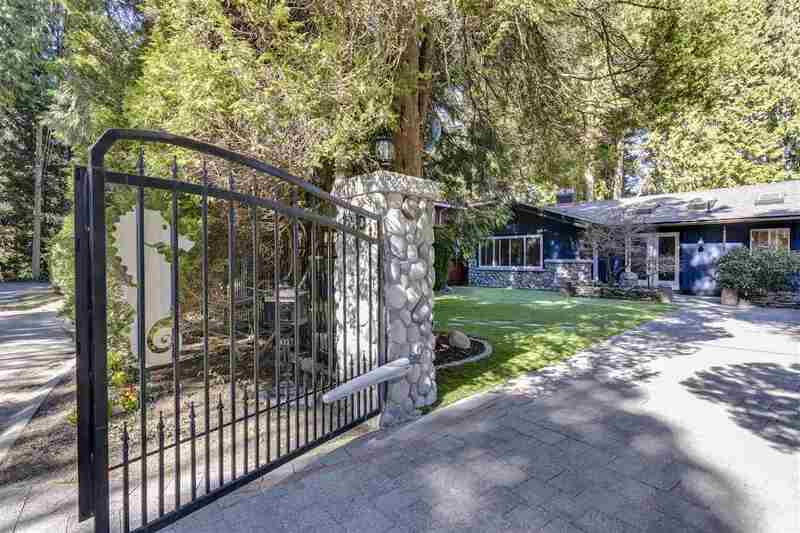 Massive southern exposed wrap around deck off living room - an entertainer's delight. 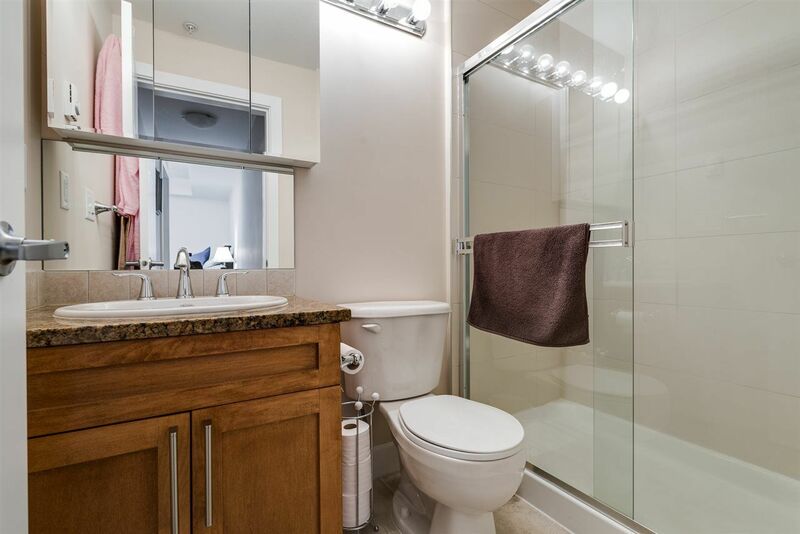 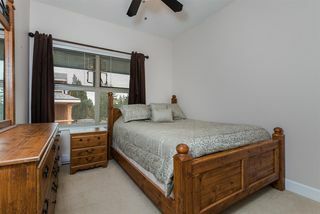 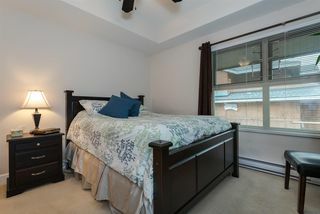 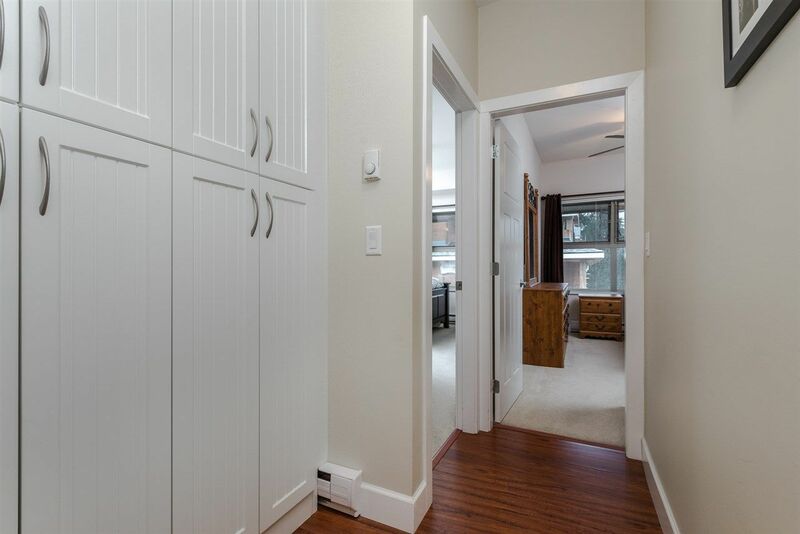 2 generous sized bedrooms, master with 3 piece ensuite and granite counters. 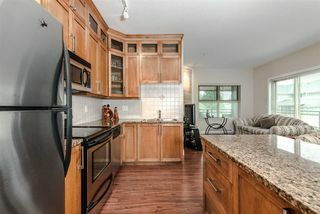 Additional 4 piece main also with granite. Bonus...TWO PARKING spaces, huge storage right outside suite for convenient access, and no unit above. Short walk to town centre, near bus route and WestCoast Express, parks, schools, restaurants and new Skytrain Evergreen Line. Rental spots available now.